New view of Billboard Mockup with separated background. This photorealistic mockup come separated in layers and easy to edit with smart layers. 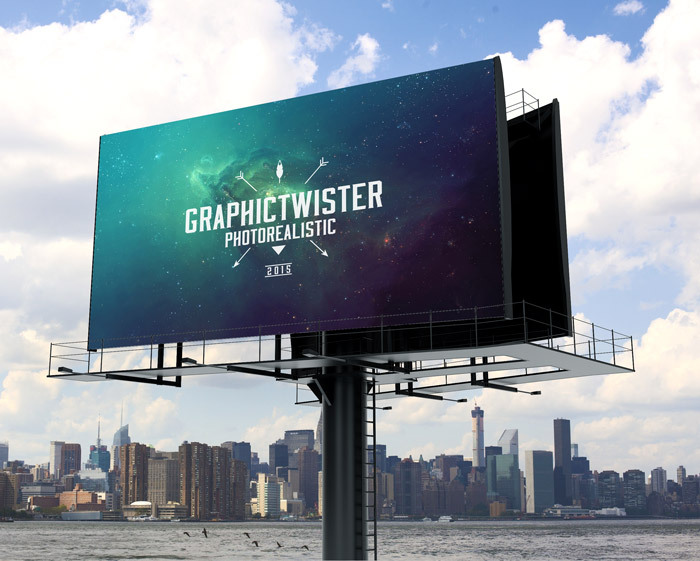 Hope you enjoy this Billboard Mockup and share it with your friends!